Experience theatre on a great outdoor stage. 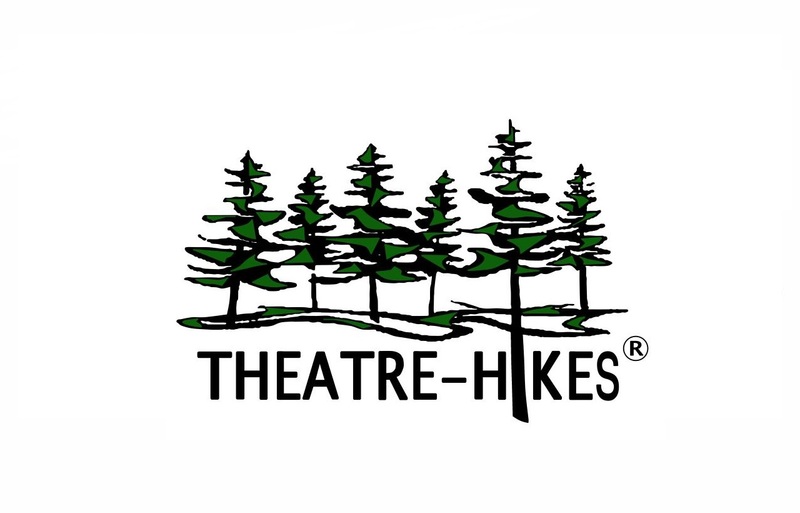 Theatre-Hikes lets you walk along with the action from scene to scene at different outdoor locations throughout the Chicago-land area. Watch shows unfold under a beautiful canopy of trees, and experience theatre in a whole new way.